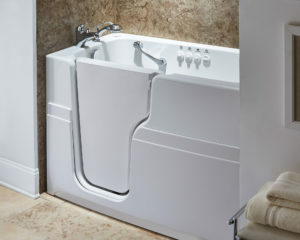 The Jacuzzi® brand of walk in bathtub products provided by MR. FIX-IT™ in Richmond, Virginia, are ideal for homeowners who want to enjoy a relaxing soak without having to worry about high thresholds or other cumbersome barriers to entering a tub. 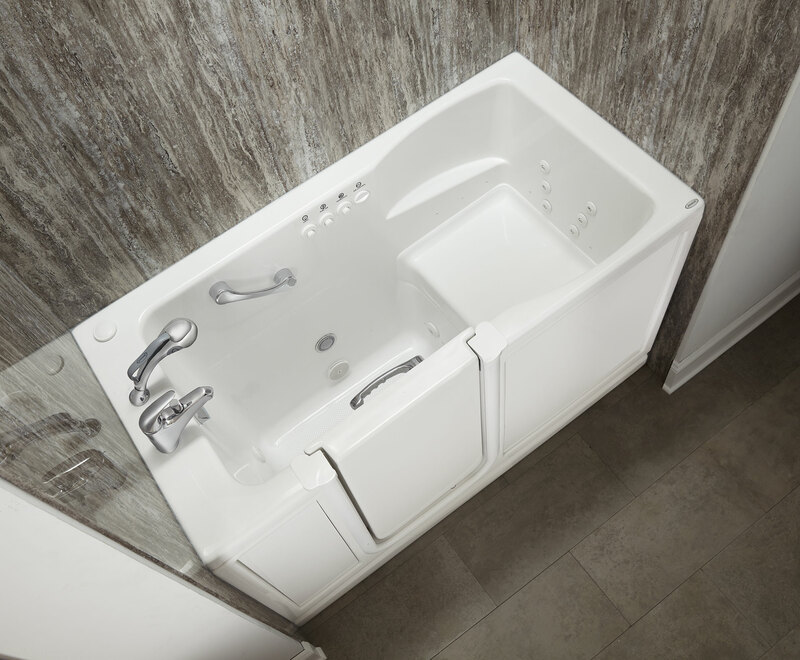 Our walk in tub products feature built-in, watertight doors with low entry thresholds, making getting into the tub as simple as taking a small step forward. 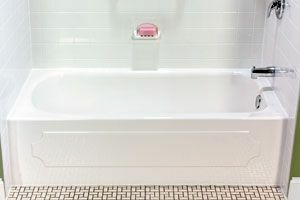 This easy entry makes this particular variety of tub perfect for senior citizens and other people with limited mobility who want to be able to bathe with comfort, independence, and dignity. Plus, when you call on MR. FIX-IT™, you’ll be able to rest easy knowing that your walk in tub installation is in the hands of our extensively trained and highly capable technicians. 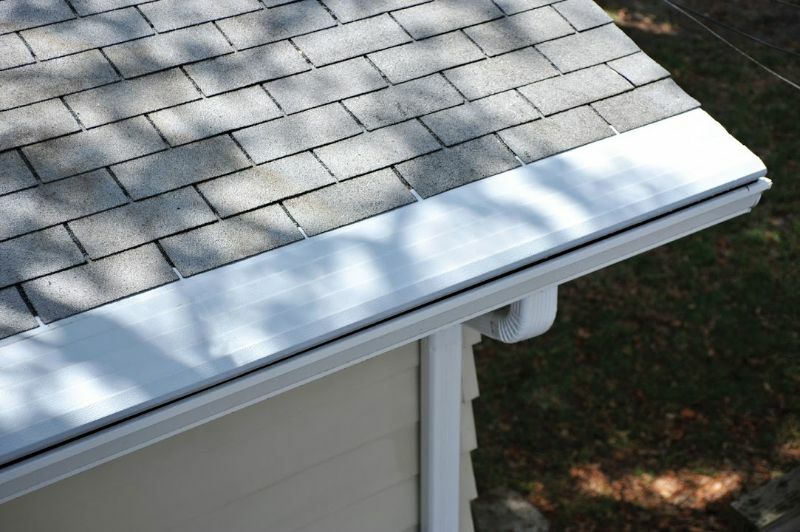 Our team will work carefully to ensure that your tub is precisely installed, and will complete the installation in an efficient and timely manner. 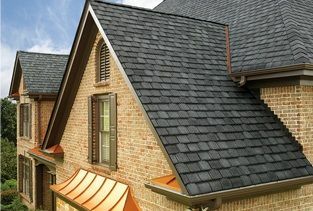 This exemplary service has helped us establish a very positive reputation among our past customers, a fact attested to by our A+ rating with the Better Business Bureau. 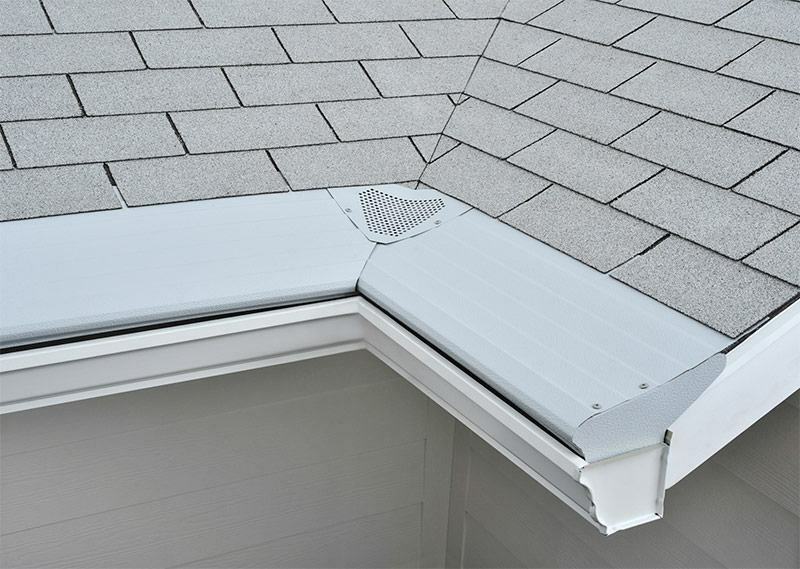 To learn more about our Jacuzzi® walk in bathtub products, or to inquire about the tub liners, shower liners, and various other bathroom remodeling options we offer in Richmond, VA, contact MR. FIX-IT™ today.